he digital data is then translated into either engineering units, twos complement hexadecimal format or percentage of full-scale range (FSR)according to the module ’s configuration. When prompted by the host computer, the data is sent through a standard RS-485 interface. 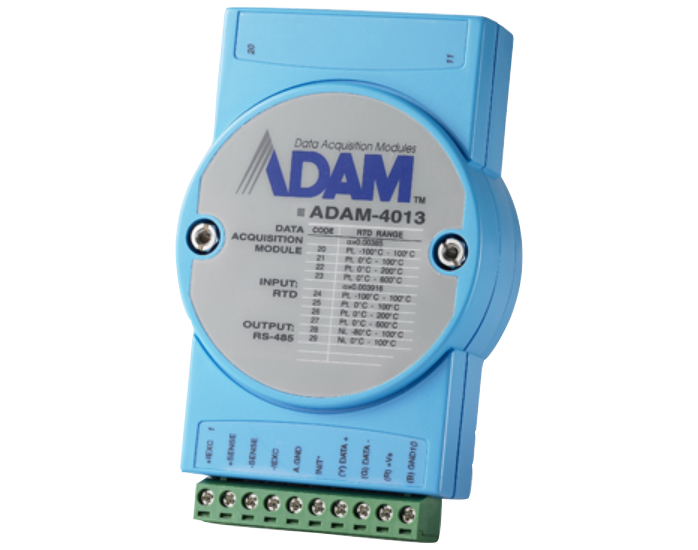 The Analog Input Modules offer signal conditioning, A/D conversion, ranging, and RS-485 digital communication functions. 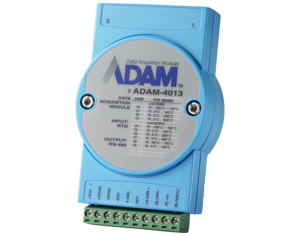 They protect your equipment from ground loops and power surges by providing opto-isolation of the A/D input and transformer based isolation up to 3000 V DC .